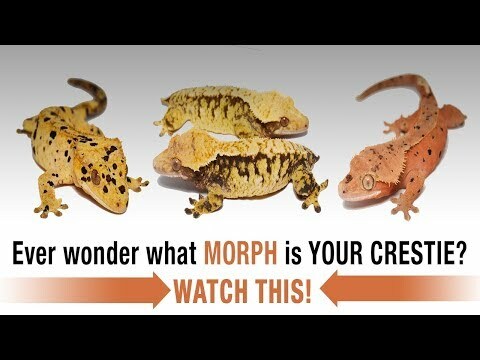 YouTube - In this video, TikisGeckos demonstrates the proper way to handle a crested or gargoyle gecko. 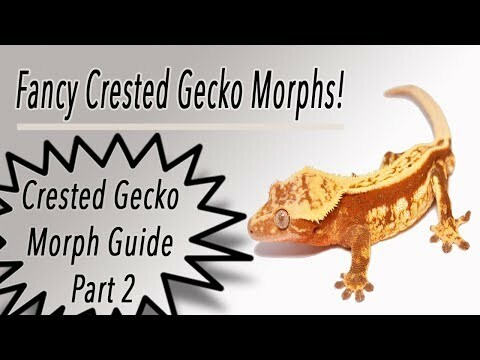 TikisGeckos: Is My Crested Gecko a Male or Female? 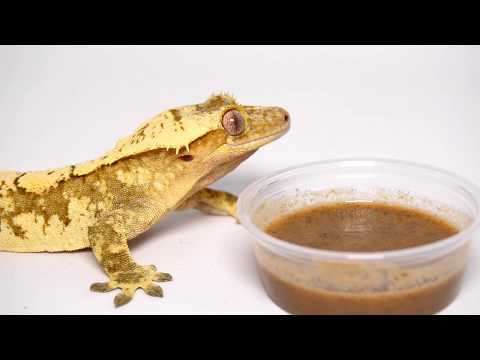 TikisGeckos: Thinking About Getting a Crested Gecko? 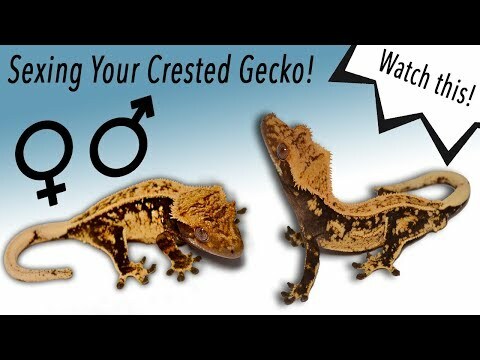 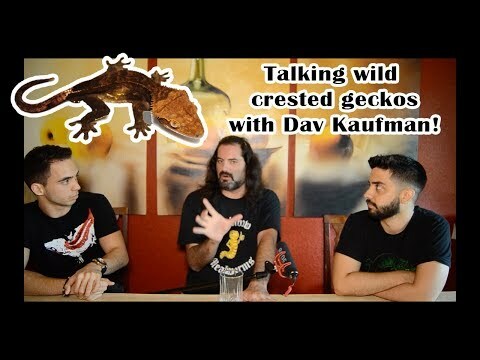 YouTube - TikisGeckos answers the most common questions that they get from new crested gecko keepers.